The club of economists questioning the transparency of economic growth numbers released by the government is growing. 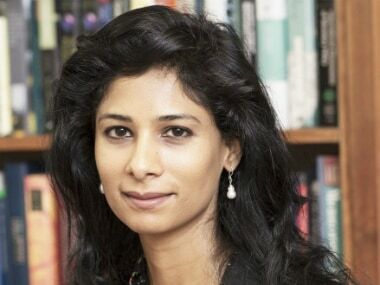 The latest comment has come from the International Monetary Fund’s (IMF) chief economist Gita Gopinath, who said India should 'transparently communicate' growth statistics. “India is projected to be growing over 7 percent both in 2019 and 2020 which makes it one of the fastest growing large economies of the world, which is why it is even more important that the statistics coming out of India are transparently communicated because everybody is watching India at this point” said Gopinath in an interview given to CNBC. Gopinath isn’t the first high profile international economist to raise the transparency issue. Former Reserve Bank of India (RBI) governor Raghuram Rajan went on a step ahead and asked for setting up of an independent body to sort out India’s data credibility problem. "I know one minister (in the Modi government) has said (that) how can we be growing at 7 percent and not have jobs. 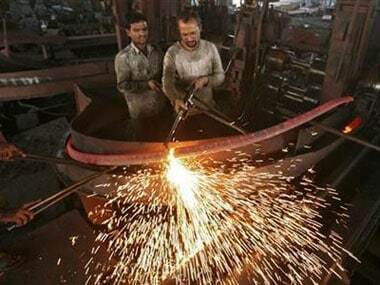 Well, one possibility is that we are not growing at 7 percent," Rajan told CNBC-TV18. That’s not a good news for the country. It needs to fix the transparency issue and get the credibility back. The world doubting India’s growth numbers could be even more damaging for the Indian economy than facing criticism on failing to bring back growth momentum. India’s data credibility has come under attack on two fronts — on growth numbers and on employment figures. Critics are alleging that Narendra Modi government’s growth figures are an overstatement for its years in office. Also, there are allegations that the government is either delaying or hiding the critical job data fearing backlash on rising unemployment. Last month, some 108 economists raised an alarm about political interference in official statistics. The group has appealed to economists, statisticians and independent researchers to come together to raise their voice against the tendency "to suppress uncomfortable data" and impress upon the government to restore access and integrity to public statistics and re-establish institutional independence. 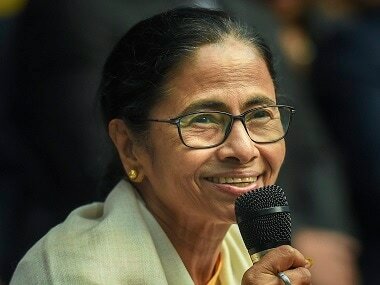 The political leadership can dismiss the allegations raised by 108 economists as politically motivated; but not after the likes of Rajan, Pronab Sen and IMF's Gita Gopinath raising the same questions. This presents a real problem of growing trust deficit for India. The world is doubting its official statistics, a charge the country has never faced in the past even when there were questions about the quality of data collected and the sample size used. Where did the trust deficit begin exactly? The first instance was in 2015 when the Gross Domestic Product (GDP) base year was changed to a new base year 2011-12 from 2004-05 and the gross value added (GVA) methodology was introduced. The sudden spike in growth under the new base year and methodology for the years of 2012-13 and 2013-14 compared with growth under the earlier series raised many eyebrows.This was also due to the fact that the GDP figures began to stand in isolation with a host of crucial high-frequency economic indicators. Since then, during every quarter, when GDP numbers came, questions were raised on this disconnect and the underlying signal the new GDP numbers intend to convey. Then came the GDP back series data in 2018. In one go, the growth under the United Progressive Alliance (UPA) years, which were till then seen as high-growth years, were lowered under the changed methodology used for the new back series. The new back series may put the National Democratic Alliance (NDA) at an advantageous position since the average growth for FY06 to FY12 now comes to 6.9 percent (new series) from 8.2 percent (old series) and inferior to the 7.4 percent under the Modi-led NDA rule. 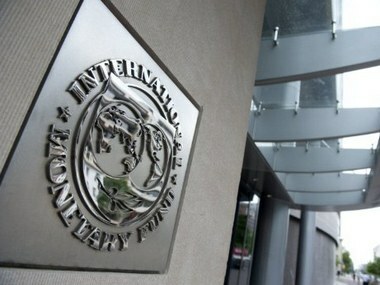 In FY 2011, the growth figure has been sliced by 180 basis points to 8.5 percent from 10.3 percent. Remember, these figures were also criticised the figures that were sharply different from the findings of an expert panel set up by the National Statistical Commission under Sudipto Mundle. The Mundle series showed that the GDP growth had actually touched the double-digit mark, India has been desperately hoping for, in 2006-07. That year, the growth touched 10.08 percent against 9.57 percent when calculated under the old methodology, it said. Congress loved and BJP discarded the Mundle series. 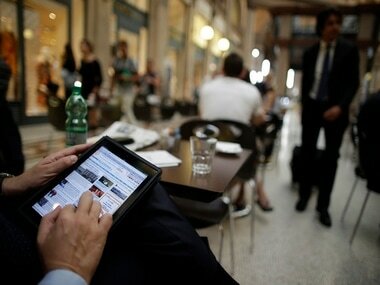 India’s data credibility once again came under attack. Citing an instance wherein the Central Statistics Office (CSO) revised upward the GDP growth estimates for 2016-17 (the year of demonetisation) by 1.1 percentage points to 8.2 percent, the highest in a decade, the letter said: "This seems to be at variance with the evidence marshalled by many economists". That being the GDP story, the next round of attack on India’s data came when the Modi government refused to release the results of the latest surveys on the employment count in the country. The National Sample Survey Office (NSSO), which conducts household surveys on employment situation, wasn’t given permission to release job data that showed the country's unemployment rate at a 45-year-high of 6.1 percent in 2017-18, a Business Standard report said adding that to speculation that the government is either delaying or hiding data that isn’t favourable to its performance record. It is a fact and even the NDA’s ardent supporters would agree that these three instances have severely damaged India’s data credibility. How can India regain the lost credibility of India’s official data? One, set up an independent body to look into the problematic GDP back series. Till the findings of this committee is out, the controversial GDP back series, that has no link with the reality on the ground, should stand withdrawn. Second, let the CSO rework the back series numbers independently from the NITI Aayog which shouldn’t be in data compilation in the first place. There is a very important distinction between the two. The CSO is the authority and answerable body on India’s official data collection, while the latter is a think tank that should advice the government on policy matters. It doesn’t have any business to monitor the CSO’s job. Third, the NSSO survey findings on jobs should be released without delay. If India is facing a job crisis, that should be accepted as a fact and solutions need to be worked out. Hiding the numbers, in no way, is the right approach and can only complicate the problem. The charges on non-transparency in official statistics are not without basis. Particularly on the growth scene, where there is a problem of disconnect between the GDP numbers and a host of multiple indicators. Some of it could be blamed on statistics. But, charges of political interference through government agencies are even more serious. Maybe restoring India’s lost data credibility will be the first major task of the next government at the Centre. 1Is India being unfairly targeted internationally on non-transparency of its official statistics?